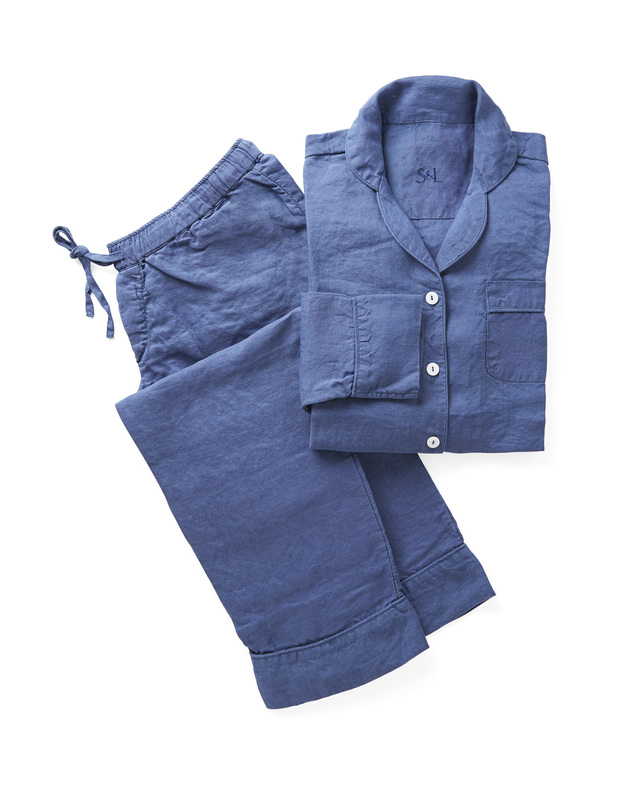 Positano Linen PajamasPositano Linen Pajamas, alt="Positano Linen Pajamas, "
Print Relaxed, soft, and super comfy, we predict this will become a lazy-day favorite. 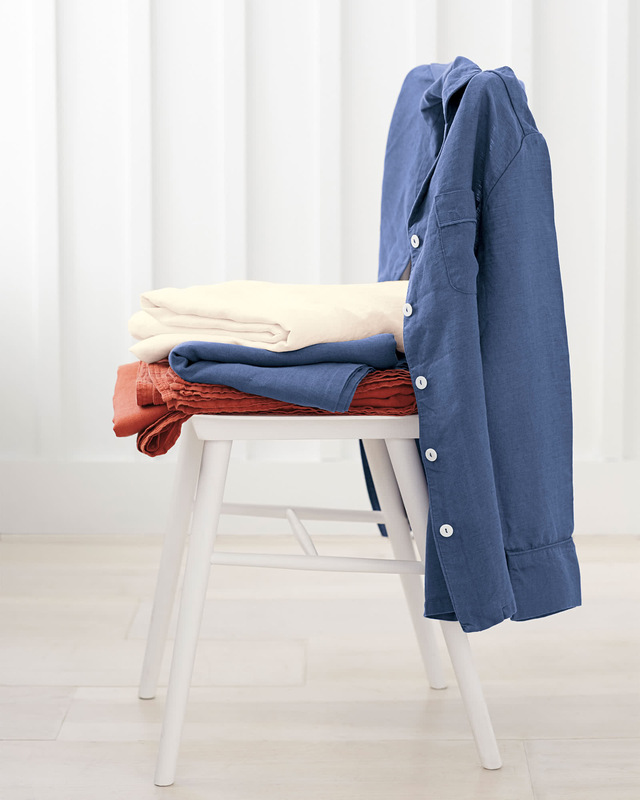 It features linen’s magical ability to keep you cool when it’s hot, warm when it’s cold, and gets even softer with every wash. Beautifully woven in Portugal from eco-friendly European linen. Luxuriously gentle against your skin. Long-sleeved top features mother of pearl buttons.